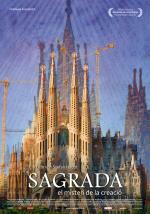 “Sagrada: The Mystery of Creation is a documentary exploring the fascinating story of the Sagrada Familia in Barcelona. This enormous church has been under construction since 1882, when Antoni Gaudi imagined a structure unlike anything else ever seen. 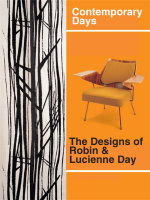 A part of the Art, Design & Architecture series.